Review: The Daughter - Website of saraonnebo! 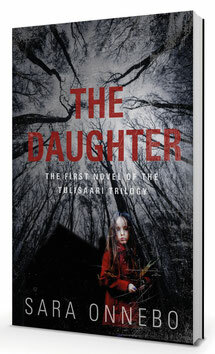 I am so thankful for all the readers who share their thoughts about my suspense novel THE DAUGHTER! "Such a great and interesting thriller story," writes bookstagrammer and fellow writer MD Akhlaq. Read the full review here.